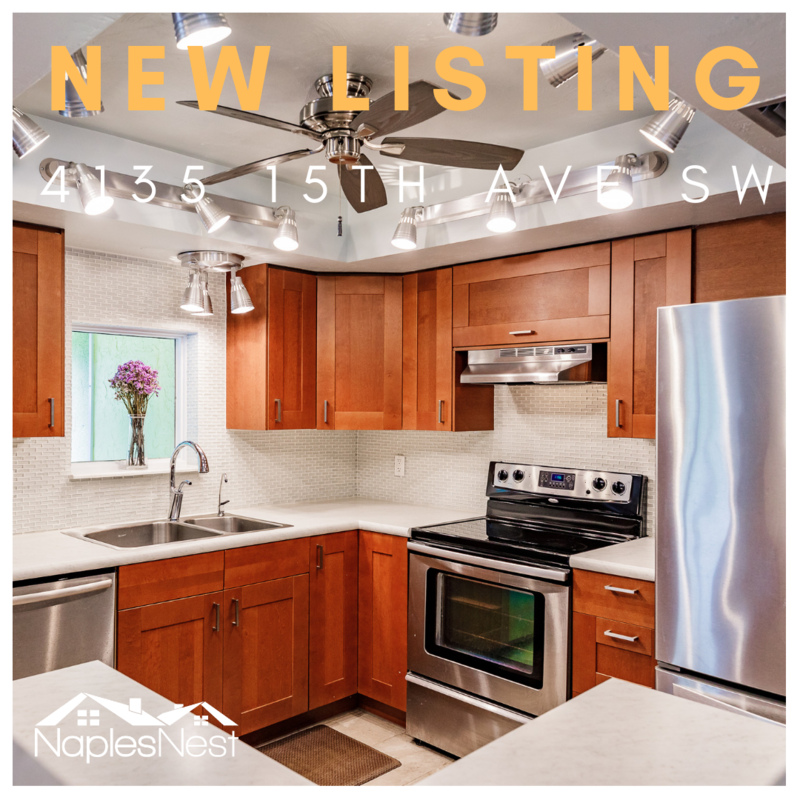 Welcome to Naples Nest, your source for Naples area real estate. Whether you're looking for waterfront property, golf course homes, luxury homes, gated communities or just a great deal, you've come to the right place. 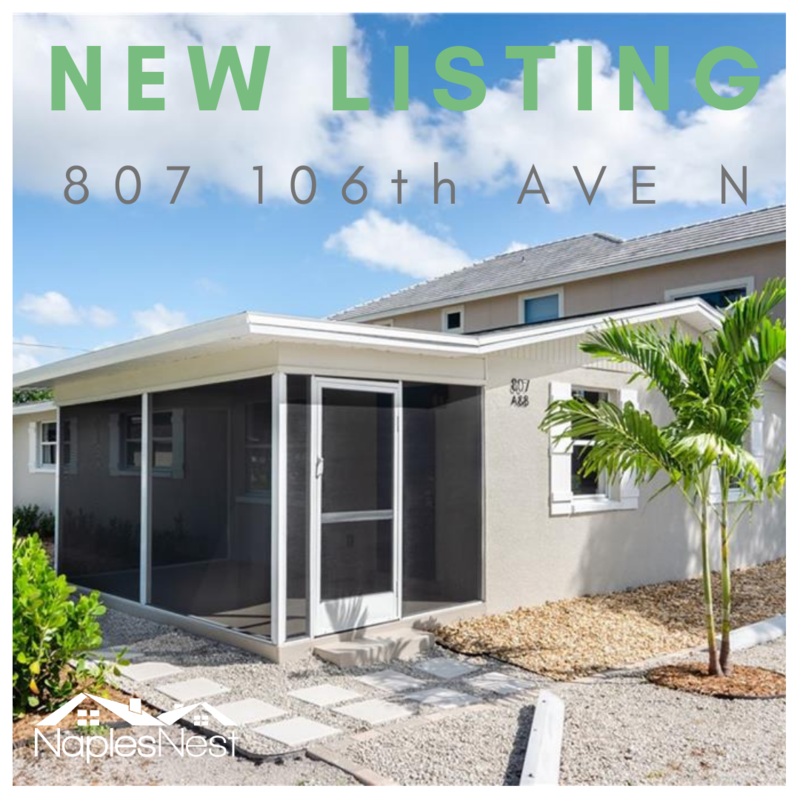 Naples Nest provides a hassle free search experience with full access to all of the available properties in Naples and the surrounding metro areas including Marco Island, Bonita Springs and Estero. 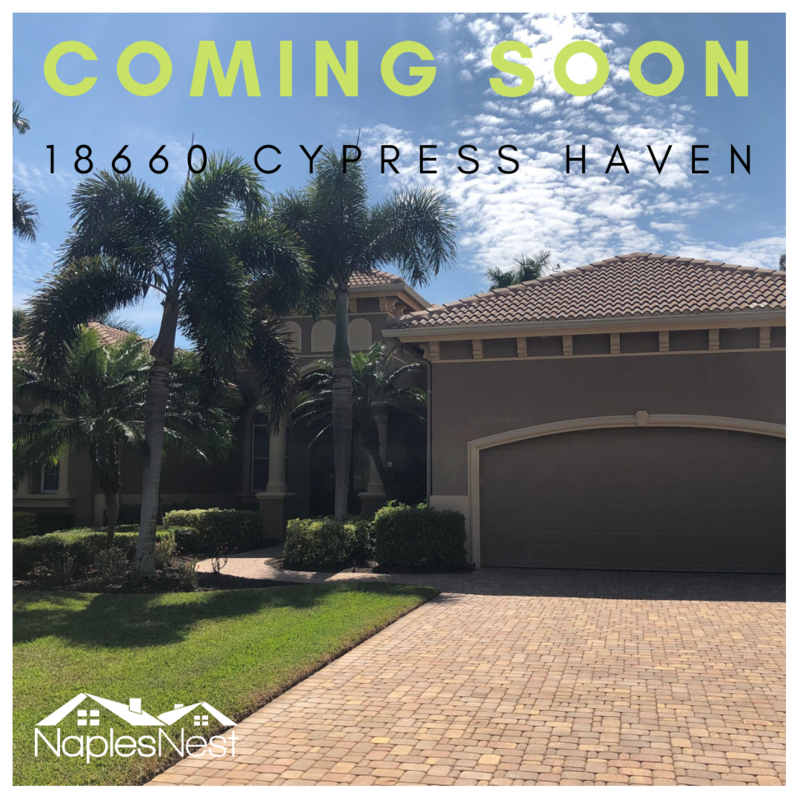 Naples Nest will provide you with updated insider information on the local market and communities to help you make informed decisions to buy or sell with confidence. 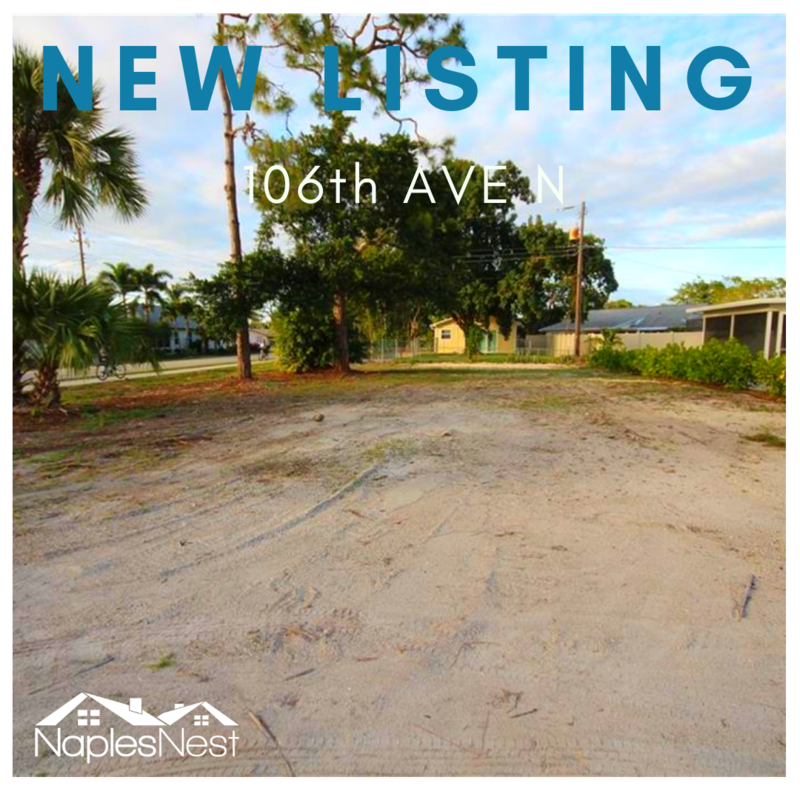 Naples Nest is a powerful real estate site with access to every listing available in the Naples area MLS. You can create detailed searches, save them to your profile and receive notifications when new homes hit the market, change price or status that match your criteria. Naples Nest offers users multiple search options including: search by property type, community type, neighborhood, waterfront type, pool, pet restrictions and many more. So what are you waiting for? 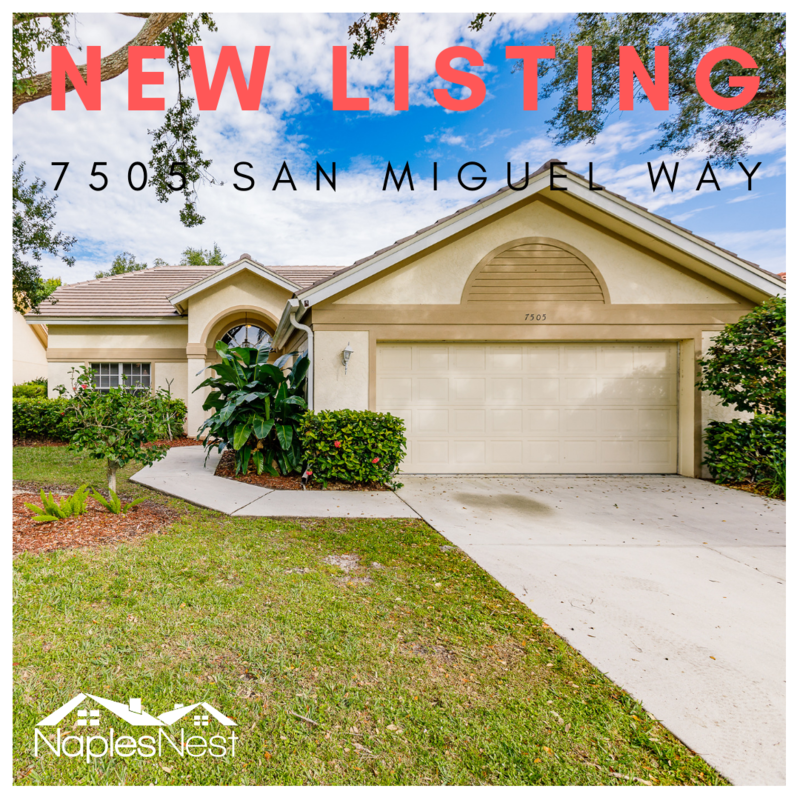 Use our Advanced Home Finder search engine, Search For Naples Area Homes By Map or Contact Jeremy O'Guinn to find your perfect home today!